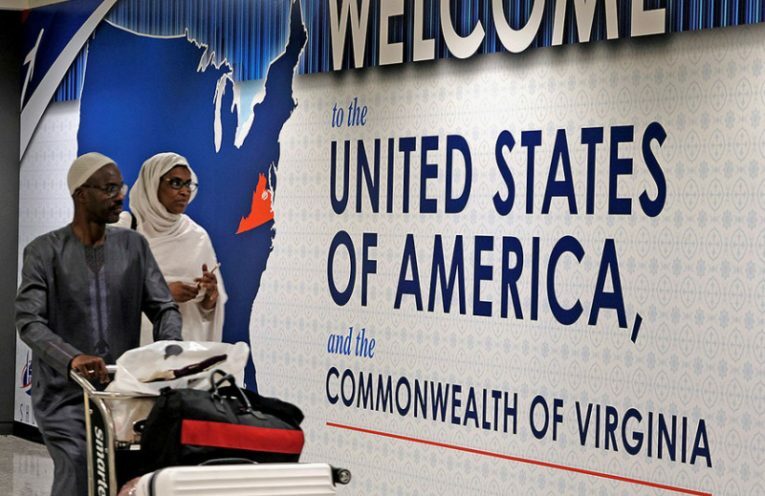 The Trump administration has issued new rules for visa applicants from 6 Muslim nations in light of the Supreme Court’s decision in Donald Trump’s favor. On today’s show we’ll turn to Noor Zafar from the Center for Constitutional Rights about what it means exactly, how the new rules would be implemented and more. And, the OECD issues a new report claiming “massive progress” on offshore tax havens. George Turner, a researcher with the UK-based Tax Justice Network will explain why the report falls far short. Finally, the EPA and Army Corps of Engineers have announced their intention to repeal the Obama-era Clean Water Rule. Food and Water Watch’s Scott Edwards will explain what that means and why it’s so dangerous.